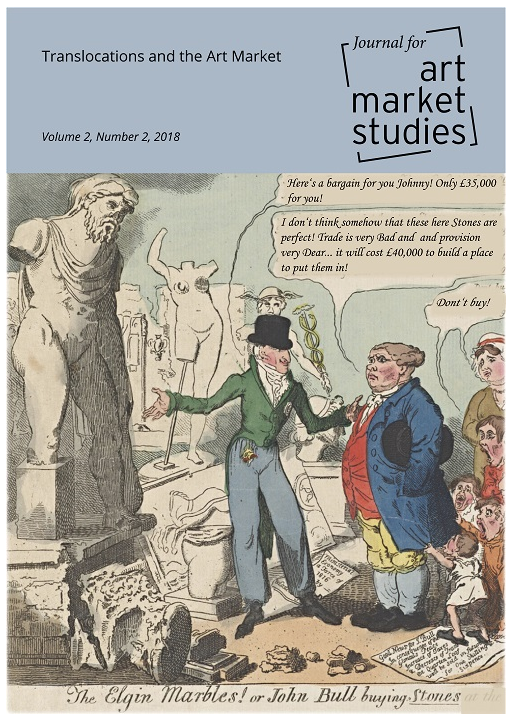 Reference: TOC: Journal for Art Market Studies: Translocations and the Art Market. In: ArtHist.net, May 28, 2018. <https://arthist.net/archive/18254>.